Our experienced team is sophisticated enough to complete the toughest transactions, and nimble enough to take advantage of unique opportunities. At Slate, we believe in matching the right capital to the right assets. We partner with institutional investors, private equity investors, public markets and lenders to create the right fit. We are hands-on owners and operators. We know what adds value for investors and tenants, and we put that knowledge to work every day. We are true partners with our investors, because we invest alongside them, shoulder to shoulder. At Slate, we are value investors who believe that great real estate investing starts with putting real estate first. This means having the expertise and the creativity to see the potential in properties or markets that others may overlook, as well as the experience and ability to successfully bring to bear strategies such as releasing and redevelopment to unlock that value. Our team, with a deep background in all aspects of real estate, knows how to do it. Our track record shows that it works. 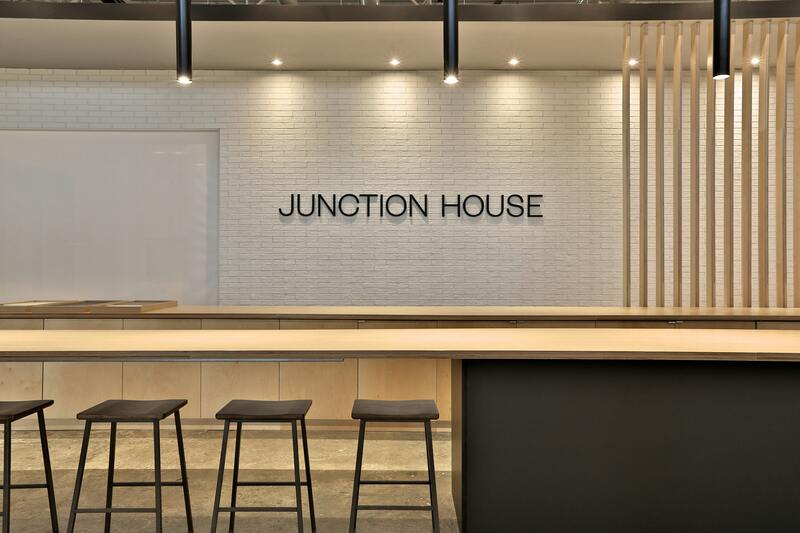 Boutique condominium in Toronto's junction neighbourhood.